I have been to Tsukiji many times before. Heck, I even once spent a week at a hotel located in the Tsukiji outer market. I'm very familiar with the market and love visiting it. But on this trip, because the market will soon be closing down and relocating, I decided to hire a guide to show me around. Why? Well, the inner market is massive, with over 60,000 employees and 600+ stalls. There is a lot to see, and it can be hard to figure out the ins and outs of the place on your own, let alone try to figure out what all the seafood in front of you actually is. Since this is probably my last chance to visit the market before its November 2016 relocation, why not tour it with an expert? Someone who can provide insights that only an insider can have. 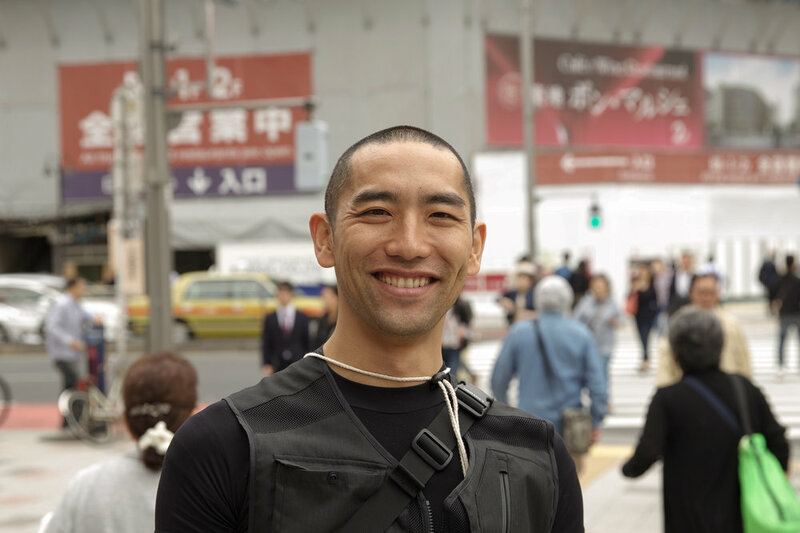 Enter Shinji Sakamoto: expert Tsukiji tour guide, former seafood buyer at the market, chef, and all around nice guy! His wife, Yukari Sakamoto, wrote the excellent book Food Sake Tokyo, which I highly recommend. Together, they run the fantastic https://foodsaketokyo.com/ web site, give food-centric tours of Tokyo, and have just launched a cooking school. They have appeared on some TV shows in the US and in many articles in the western press. They are wonderful ambassadors of Japanese cuisine. I met up with Shinji on Friday morning at 8 AM at Turret Coffee where we had a delicious cup of latte, then embarked on a fascinating, two hour long tour of the market. Shinji is very passionate about seafood and Tsukiji, and his enthusiasm is contagious. In the course of two hours, he explained many interesting tidbits about the market and helped me identify dozens of rare and exotic seafood specimens. I learned a lot and had a great time. Tsukiji is closing in less than six months, and tourists will not be allowed to freely walk the market's floor at the new location in Toyosu. If you're looking to visit Tsukiji, time is running out. I highly recommend Shinji's tour; it will give you a deep understanding of this fascinating place. Below you will find a few images I took during the tour. More photos and posts regarding Tsukiji will follow in the coming weeks. 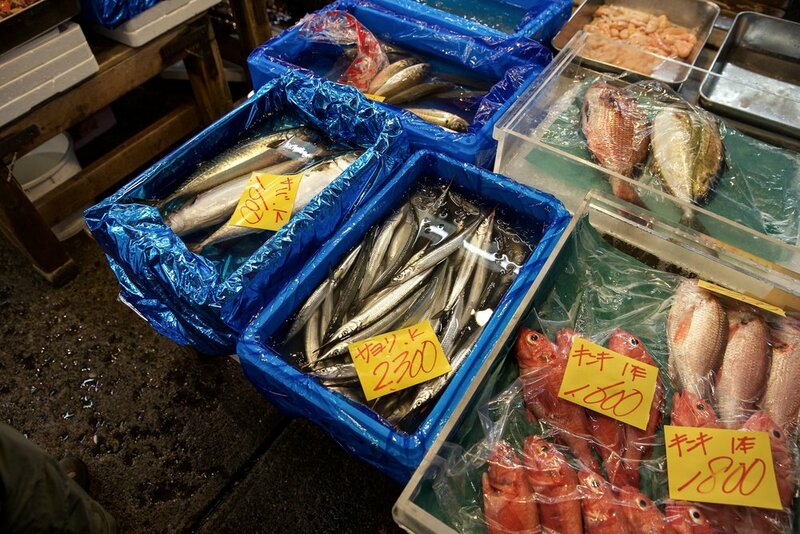 To book a Tsukiji tour with Shinji, visit this link. It is important to note that the tours are limited to two people maximum.